Man (and woman) is constantly pushing the boundaries of their ability by building structures to such a size, design and scale that they appear to defy logic. This isn’t something that has only been done over the last hundred or so years either, looks at the Egyptian pyramids or the Great Wall of China – these are incredible examples of man’s building ability and still astound many modern architects. If the tallest building on Earth isn’t enough to make this list of remarkable structures then I don’t know what is! 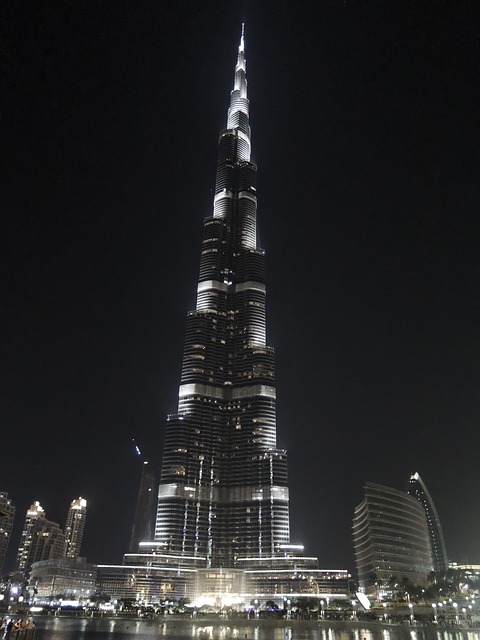 Standing at a whopping, 828 meters and with 163 floors the Burj Khalifa towers over everything. Thanks to its aesthetically pleasing needle shape, it is also a great sight to behold! Just imagine how many lighting towers and generators needed to build this? 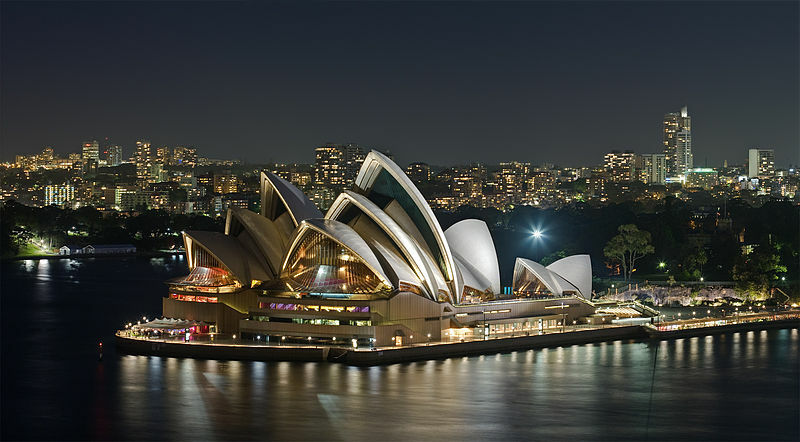 Arguable one of the most recognisable buildings to have ever been constructed, the Sydney Opera House is the pinnacle of beautiful design and utilitarian practicality. The building was marked as a World Heritage Site in 2007 and has been used for a wide variety of uses and has inspired many other architects to play with the shape of a building. 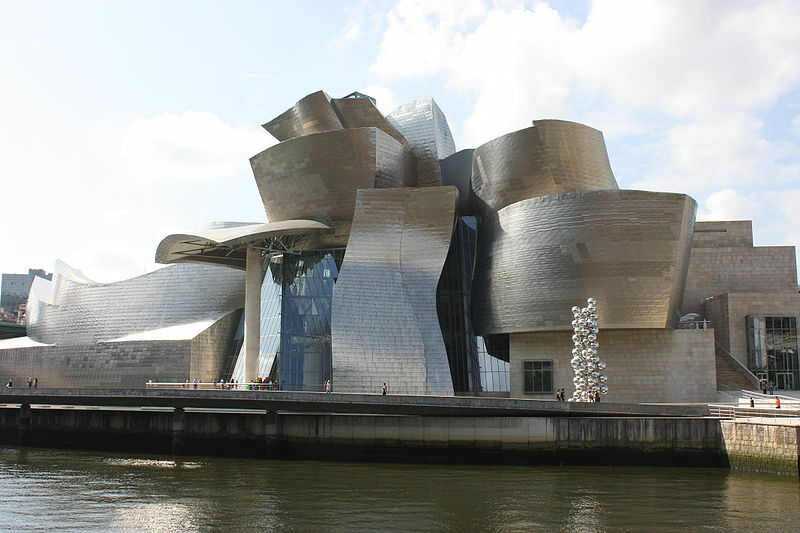 The Guggenheim features a wide range of different styles to create a truly unique and interesting looking building. The building borrows its architectural styles from modern and contemporary features giving it its distinctive shape. Despite its unusual appearance, critics, academics and the public are all united in their appreciation for the Guggenheim Museum. 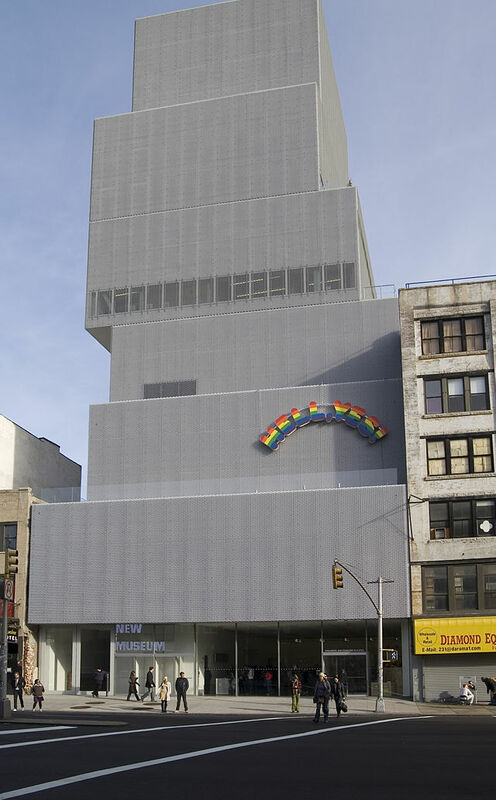 What better place to house the World’s finest contemporary art than in a museum that looks like contemporary art itself? The staggered boxes appearance looks like it was put together by a child playing with building blocks, but at the same time holds the idea that it has been meticulously balanced by an absolute genius. 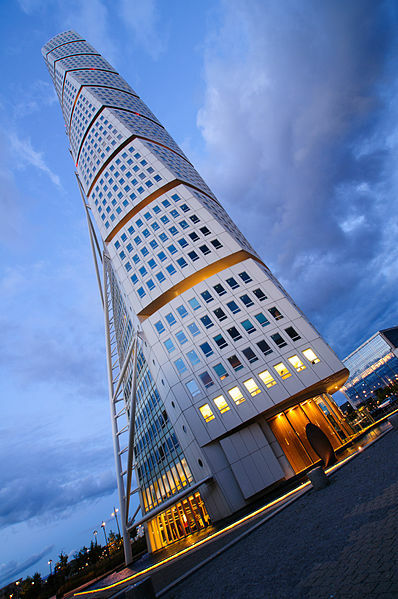 Not only does the Turning Torso hold the record for being the tallest skyscraper in Sweden, but the 90 degree twist in its structure easily makes it one of the most beautiful structures around. The irregular shape was crafted by using five story pentagons that add a twist to each section until the final stories are exactly 90 degrees clockwise from the ground floor. 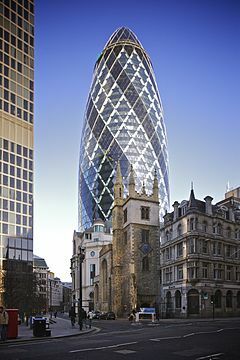 30 St Mary Axe, or the Gherkin as it is well known, is one of the most famous modern landmarks in a city famed for its historic architecture. This giant glass structure seamlessly fits into the brick and stone background that is found everywhere in London. This isn’t only a beautiful building, but thanks to the energy saving methods it uses half the energy as a traditional building of the same size making it future proof.